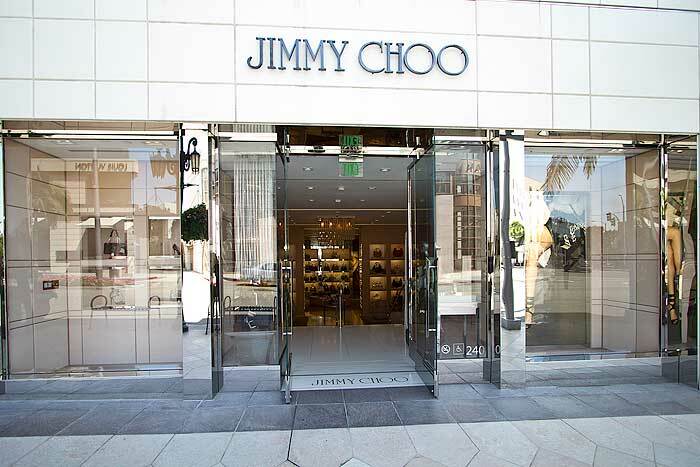 There is no denying my life long addiction to Jimmy Choo, although I have never had the pleasure of owning a pair of his shoes. 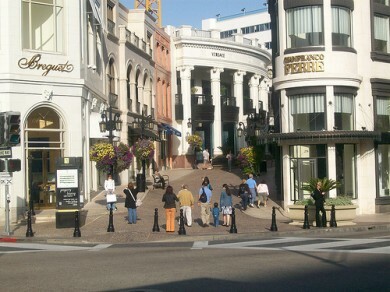 So this year, when I was in LA, I couldn’t help but visit the beautiful store in Rodeo Drive. It’s safe to say I was like a little girl in a candy store (a very expensive candy store). Not only did the sparkling shoes take my breath away, but so did the store. It’s all kinds of magnificent. I expected it to be great – it’s an expensive place after all. But I have never been into a store so beautiful and perfectly neat, from the racks to the floors to the shop assistants. I didn’t dare try anything on (which was a battle in itself). Yep, owning a pair of Jimmy Choo’s is definitely on the bucket list. This entry was posted in Home and tagged america, blue, brands, fashion, footwear, jimmy choo, la, labels, los angeles, pink, shoes, shopping, Style, usa on July 17, 2013 by teganjustice.